« Climate change will force us to make tough decisions. Adaptive management can help. We’re exceeding Earth’s planetary boundaries. We need to adjust our expectations about what a new normal will look like. And there’s no single optimal solution for thriving in a changing climate. But in making the case that it is people who will decide the future and not science or natural limits, Dr. Ellis falls into the binary trap he’s encouraging us to avoid. It’s not an either/or proposition. We need both science and people to make our land and water systems more resilient so humanity and nature can prosper. Heck, we need every tool in the shed, including community engagement, flexible policy, money and good old-fashioned political will. It may sound like an impossible order, but it’s already happening in some surprising places. Coastal Louisiana is in an existential pickle. The state is losing a football field of land every 100 minutes – mostly because the Mississippi River has been dredged, dammed and re-engineered over the past century to make way for shipping and oil and gas exploration. 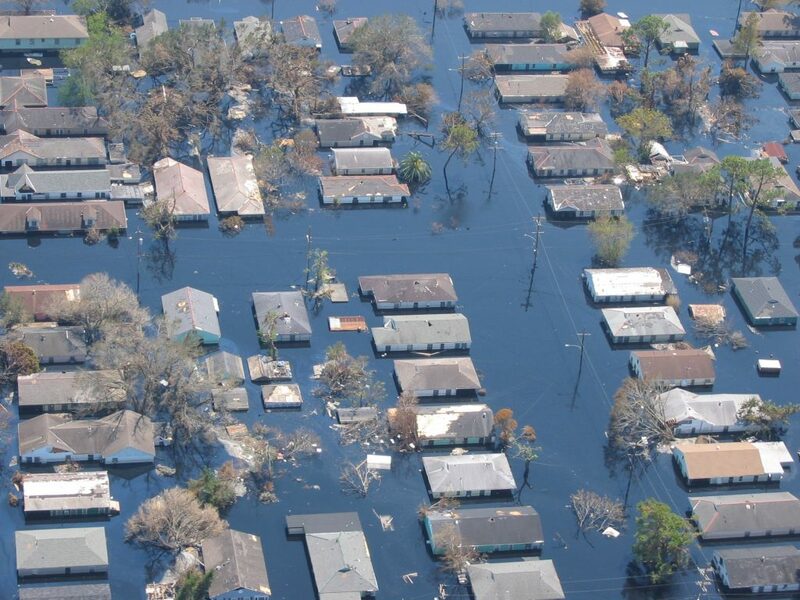 Rising seas fueled by climate change are now accelerating the problem. Without bold, large-scale restoration, Louisiana’s coast will continue to disappear, putting people, wildlife, industries, and billions of dollars in economic infrastructure at risk. Fortunately, the state began developing a climate adaptation plan in 2007 that has been updated every five years to include the latest science. In 2017 the legislature passed the newest version of the Louisiana Coastal Master Plan – a 50-year, $50-billion blueprint that will, among other things, divert sediment from the Mississippi River to rebuild protective marshes and wetlands in strategic locations. The science-based plan acknowledges that not all of coastal Louisiana can be saved – there are in fact limits. Yet it has passed each legislative review unanimously. This in a conservative state that went 58 percent for Trump in 2016. In 2013, leaders in the state’s civic, industry and academic sectors invited the world’s best engineers, coastal scientists, planners and designers to wrestle with all of the complexities of restoring the Mississippi River Delta. Taking a longer-term, 100-year view, and airing its ideas in public discussions and a range of presentations, the competition’s approach of integrating ecological management with the other critical elements of the lower Mississippi River – flood control and navigation – found a place in the 2017 Coastal Master Plan. The three winning teams of Changing Course independently honed in on a similar solution: embracing a smaller, more sustainable delta. Science wasn’t divorced from the process; it was front and center all along the way. A similar competition – Resilient by Design – recently concluded in the San Francisco Bay Area, where nine cross-disciplinary teams submitted innovative proposals to prepare for an estimated sea level rise of two to six feet by the end of the century. 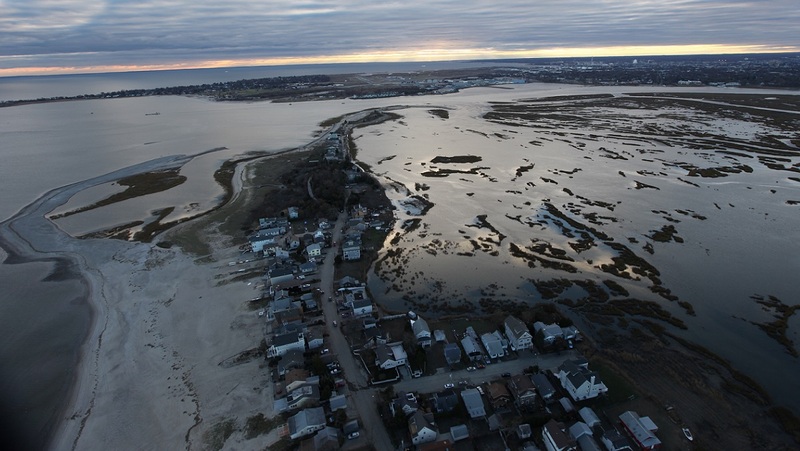 The competition was modeled after Rebuild by Design, an East Coast exercise that tapped the world’s best minds to strengthen damaged cities in the wake of Hurricane Sandy. These design competitions provide a model for how people can use science, economics and other knowledge to build socio-ecological resilience. Cities in Louisiana, New Jersey, New York, Connecticut and California are demonstrating that, by recognizing Earth’s natural limits and collaborating with diverse communities, we have a decent shot at doing just that. This entry was posted in Coasts, ecosystems and tagged Changing Course, climate change, Coastal Louisiana, humanity, Louisiana Coastal Master Plan, Mississippi River Delta, nature, New York Times, Rebuild by Design, resilience, Resilient by Design, science. Bookmark the permalink. Both comments and trackbacks are currently closed. Climate change is going to happen wether we are afraid of it or not. The only sensible thing to do is try and reverse it. People have to stop acting stupidly about this.